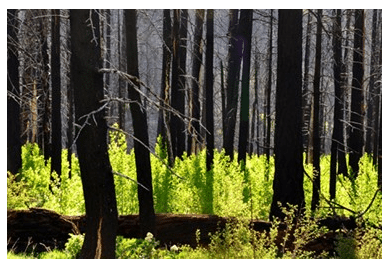 Reducing the risk of devastating wildfire and post-fire flooding. Other Monitoring Projects – Wildlife, etc. Read this compelling article published by Water Online which is co-written by Maggie Hart Stebbins (Bernillo County Commissioner), and Paul Summerfelt (Flagstaff Watershed Protection Project Manager). Water Online is a “leading source of technical information and thought leadership for the drinking water and wastewater treatment community”.